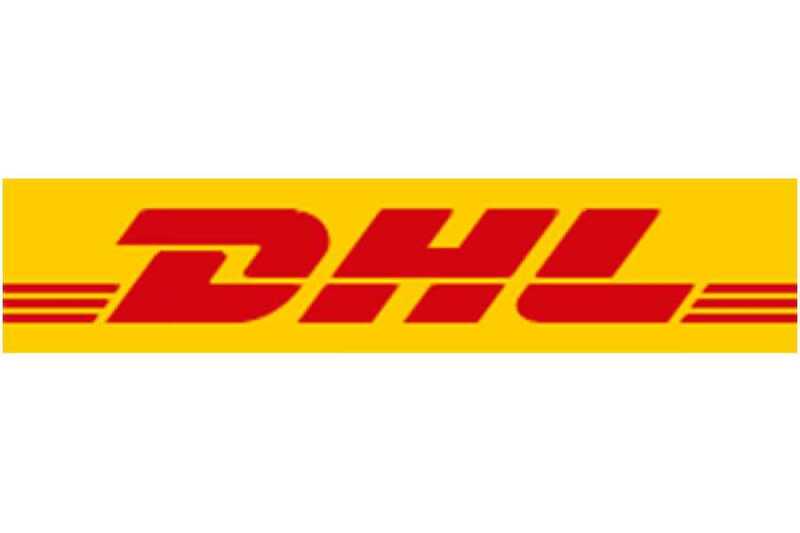 We offer the DHL service for mail and package from Uvita to anywhere. Do you need a qoute for your mail or package with DHL? Please send us an inquiry with the following information let us know the size, weight and post code of the destination, so we can assist you better and faster.